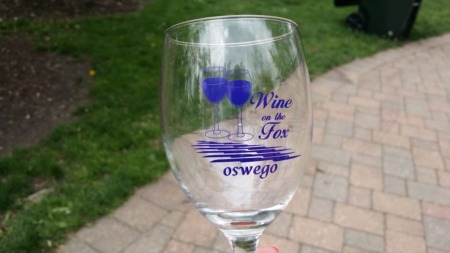 Spring is finally in the air, bringing with it the arrival of the Easter Bunny and Oswego Downtown Association’s annual Bunny Hop event! 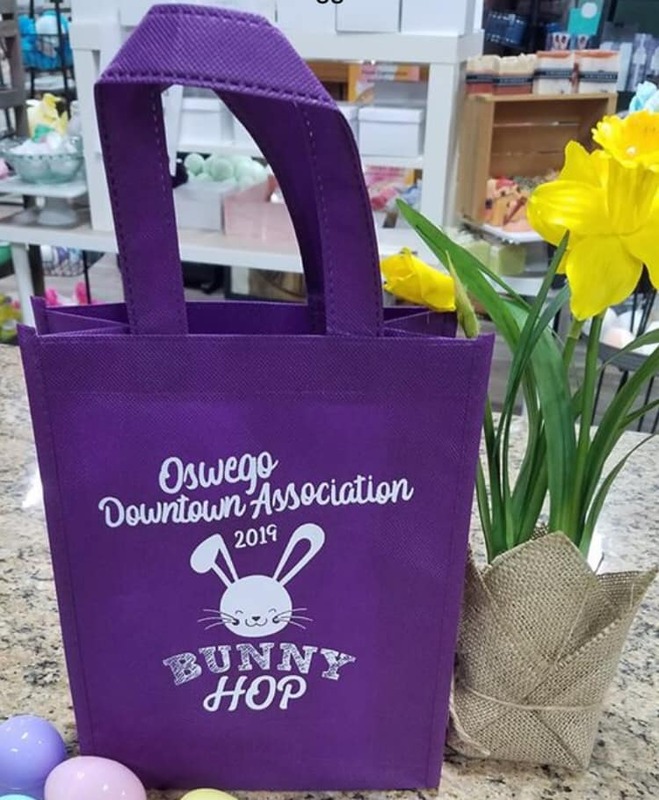 On Saturday, April 13th between 10am and 3pm, selected shops in downtown Oswego invite you to “hop in” and receive Easter treats, store specials, and overall spring cheer. For $5.00, participants will receive a small reusable Easter tote to take along as they visit each Bunny Hop Stop, and a coupon for a free professional photo with the Easter Bunny (courtesy of Locked In Photography)! 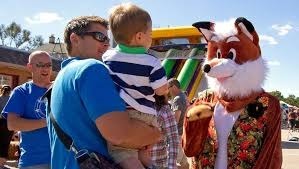 Easter Bunny will be at the Oswego Public Library this year! Bunny is at the Oswego Library in the children’s department on the first floor. 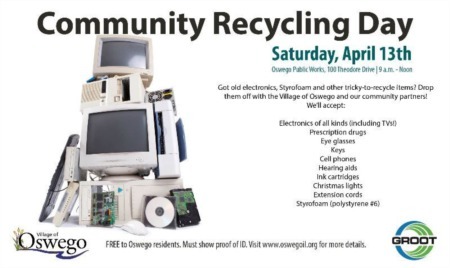 Sales of treat bags are limited-- advance sales begin on April 8th; please check back on our Downtown Oswego Facebook page for specific pickup locations. In addition, the Oswego Downtown Association is hosting their annual Coloring Contest for the Bunny Hop flyers. Kids 3-18 can obtain a coloring page from participating downtown businesses, or download a picture by clicking the link below. Completed coloring pages may be turned in to any Bunny Hop business before April 1st; the winners will receive a gift basket (worth over $100+) and their artwork displayed on the official Bunny Hop Stop flyers in each downtown store!